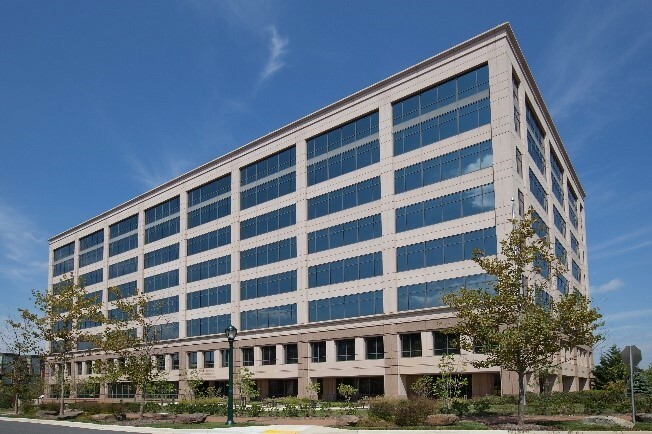 DSC Partners has retained real estate giant Transwestern to handle leasing and property management of their 77 Upper Rock office building. The 232282 SF building, constructed in 2005, is currently vacant but available for immediate occupancy. New owner DSC, led by former First Potomac execs Doug Donatelli and Nick Smith, plans to revitalize the building by adding contemporary fitness facilities, conference rooms, tenant common areas, green space and other tenant amenities. In addition to the upgrades, DSC is also wagering that the transformation underway in the Upper Rock area will make the LEED Silver certified office building more appealing to prospective tenants. Coming soon within a block of 77 Upper Rock will be MOM's Organic Market, and Cava Grill, among other retail and dining options. 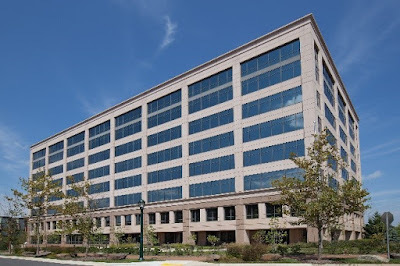 It's a commendable move in a time when many other developers are converting existing or planned office space in Rockville to residential, forcing more Rockville residents to drive into D.C. and Northern Virginia to employment. I heard Firehouse Subs is also opening up in the upper rock district.